You have a flight to catch at the LAX in another one hour. You are on your way to the airport and you are running late as usual. You don’t know which parking lot you need to enter to be closest to your terminal. You take your mobile phone and ask a question “ which parking lot is closer to terminal 3 ? ” and a voice responded saying “ parking lot 4 is the closest to terminal 3 and it is 65% full at the moment”. You also get a pop up in your mobile which says “Directions to parking lot 3 at the LAX”. That voice you heard was not a customer service agent from the airport but your very own personal assistant for the airport. To be more specific it is an in app voice assistant of the airport provided to help its travelers. An in app voice assistant is a software that can perform tasks or services for an individual. Voice assistant apps can simulate a discussion with the user to deliver voice or text-based engagement on any web application / mobile interface. These voice activated assistants are sometimes called chat-bots because their goal is to quicken the actions you already take on your smartphone or other digital devices. 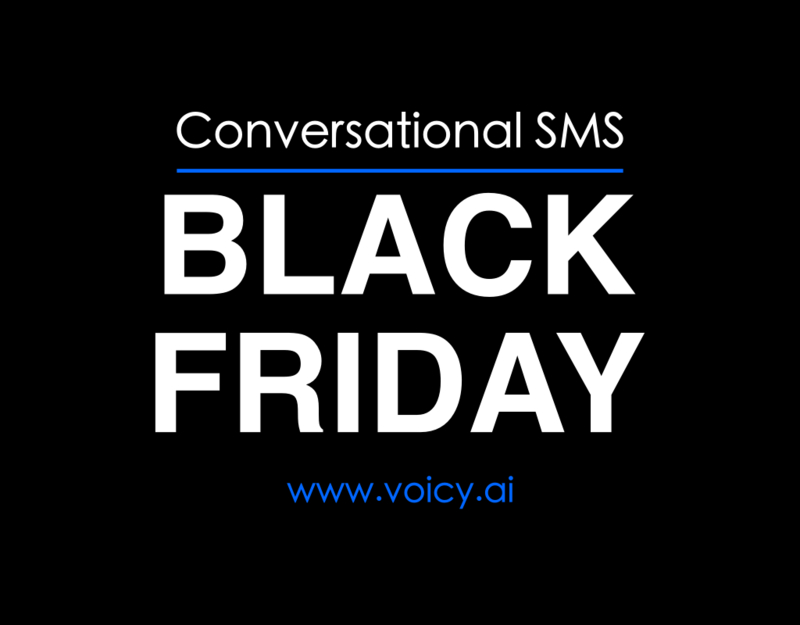 “ Voice activated assistant is a natural dialog platform that automates natural language conversations and, in turn, cut down on the cost of customer engagement and represents a more efficient business solution ” explains Jagadish Nomula, CTO, Voicy.AI. An in app voice assistant for an airport can make the travel process much easier by helping the travelers with tasks like getting information on the flight, getting directions to a terminal, helping you to connect to the internet, information on boarding and departure timings, luggage limits, finding a restaurant in the airport, even placing an order from the restaurant and much more. They can give you information on pretty much every question that you have while passing through the airport. Some travel and flight voice assistant, can also inform you about the available flights, the offers and promotions given by the different airlines, details about the hotels that are available in that particular place, and even the climate of your intended destination. All that information is configured to enhance the customers experience through the app and they are becoming more and more efficient in providing you with the right response by observing the way you interact with your gadget. Ever since their genesis, in-app voice assistant have been used to resolve the queries of its user, but if configured differently they can also be used to promote offers and market for businesses. An example for this is the banking in-app voice assistant. This kind of a voice assistant can help you with a variety of customer service tasks like letting you access your account, notifying your account balance & routing numbers, letting you make payments, transferring funds, finding the nearest ATM, etc while also providing you information about the upcoming events & promotions offered by the bank. Experts say that the trend of voice assistants is going to be undeniable in the near future. It is predicted that by the end of 2018 almost all the mobile app providers are going to provide a voice option along with other SMS, email and push notifications. Technology is growing and the market today is offering different in-app voice assistants. Some provide you information while some offer you a solution. Either ways they make accomplishing our day to day tasks simpler. Carry out a research and find out a voice assistant that best suits your needs and preferences or ping us at info@voicy.AI and we will be more than glad to assist you with a free review of the scope of work. Visit us at http://voicy.ai/ for more information.